As a Kiva Fellow in the Dominican Republic, I had the distinct pleasure of working with FUNDAPEC (the funding arm of Action for Education and Culture) and getting to know some of the students it supports. FUNDAPEC has been expanding access to education for nearly 50 years, lending to over 100,000 students since its founding in 1967. Based on its long-standing positive reputation countrywide, FUNDAPEC has partnered with nearly every university in the DR, enabling students to attend school wherever they want, from agricultural La Vega to the hectic capital, Santo Domingo. After partnering with Kiva, FUNDAPEC expanded its socio-economic reach by creating a loan product specifically for students with low-income backgrounds. With this new product, students with scarce resources have been able to pursue degrees in a wide range of subjects from Dentistry to IT to International Business. Below are three of the many impressive students utilizing Kiva loans to pursue their academic and career goals. 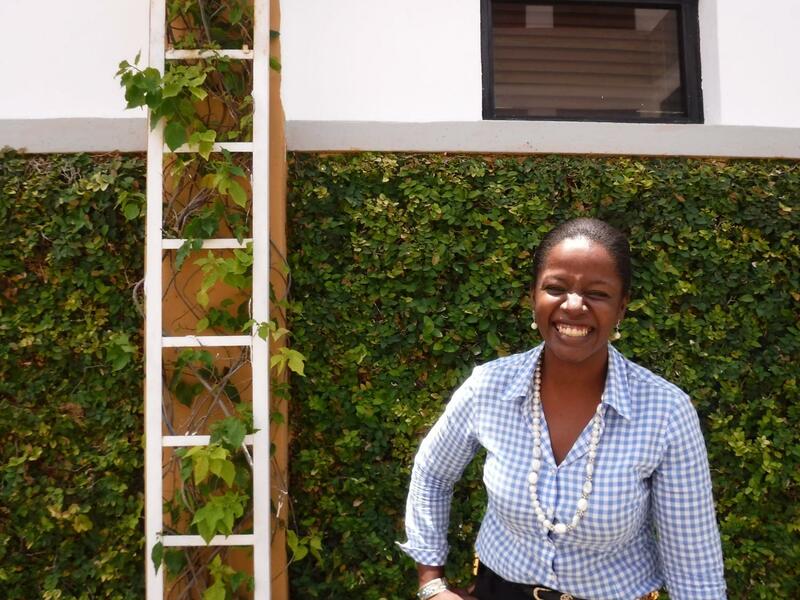 Miriel is a 32-year-old single mother of two working toward her degree in Accounting at The University of the Caribbean (UNICARIBE) in Santo Domingo. Since she was little, she has loved numbers and dreamed of being an accountant, but her salary from her current job as a nanny was not enough to support her family and cover tuition. With her loan from Kiva, Miriel is able to work full time, provide for her family, and pursue her goal of becoming an accountant. 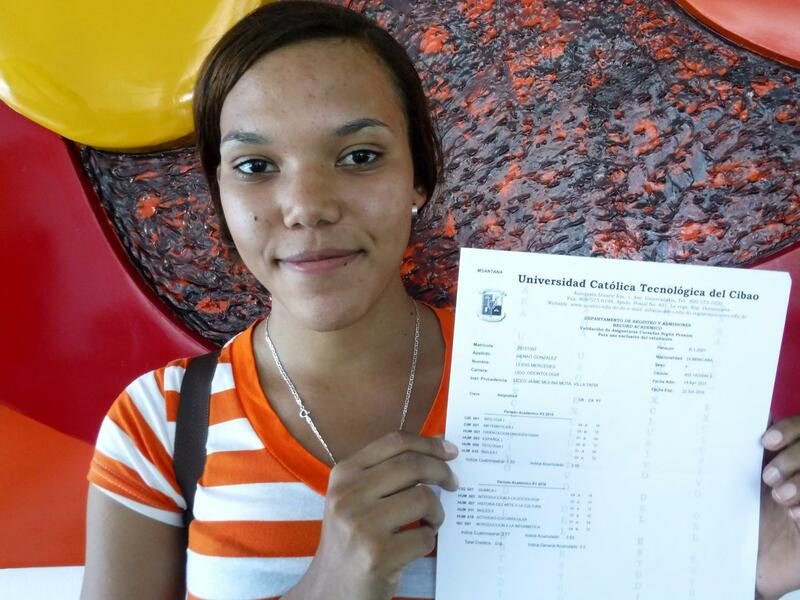 After graduation, Miriel plans to work for a public-private corporation and provide a great education for her children. Leidis is an ambitious young dentistry student in her second year at UCATECI (Catholic Technical University of Cibao) with a passion for promoting oral health in poor communities. 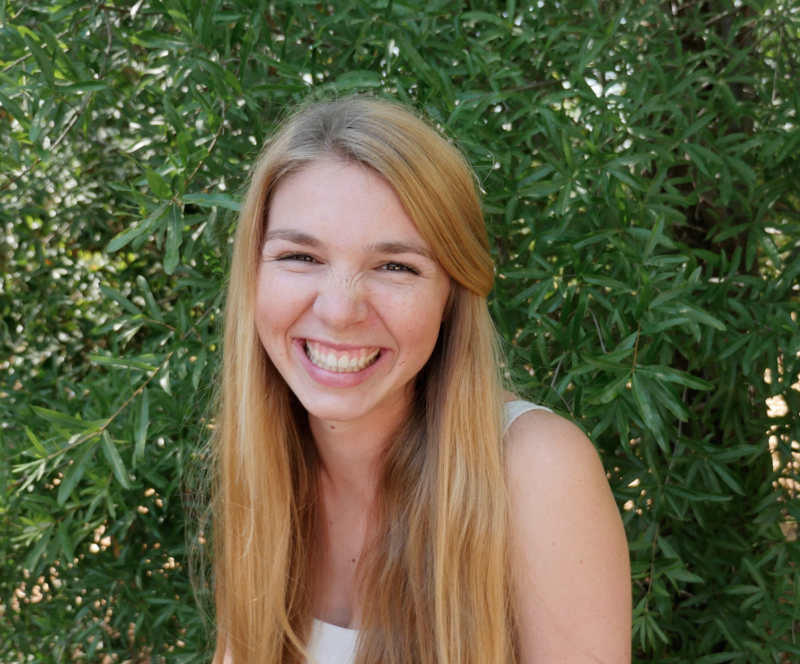 She applied for a Kiva loan upon a classmate’s recommendation (who also has a Kiva loan) because her and her parents’ salaries were insufficient to cover the tuition. After just a few minutes speaking with Leidis, I was impressed by how whole-hearted her enthusiasm for oral hygiene is. (Note: it’s also contagious – I’ve started flossing twice a day!). She channels this zeal into her studies and is on her way to reaching her goal of attaining a good GPA, receiving only As with a few Bs. Not one to shy from a challenge, her favorite course is Anatomy because it is known as the most challenging class in the degree – and she is excelling in it. 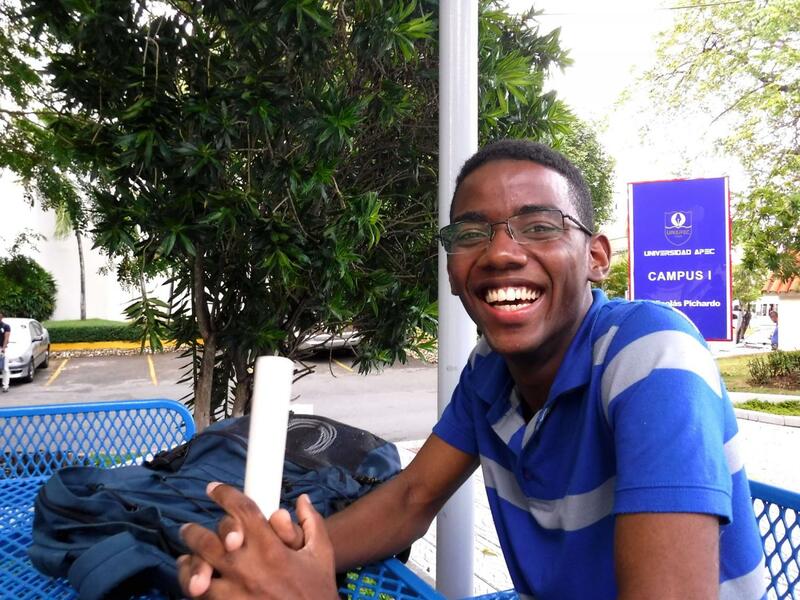 Well-suited to his degree and career path, Starlyn is an effervescent and sociable young man studying Advertising at UNAPEC (the university branch of Action for Education and Culture) in Santo Domingo. He applied for a Kiva loan because he and his family could not cover his tuition costs. His parents both work, his mother as an esthetician and his father a chauffer, but his sister is also in college and their salaries cannot cover both tuitions. Starlyn says the Kiva loan has been “un gran alivio” (a great relief) because he can cover his tuition expenses, finish his coursework on schedule, and attend one of the best universities for Advertising in the DR. After graduation, Starlyn plans to become a publicist and hopes to open his own advertising agency later in his career. Meeting with such enthusiastic and talented students from all over the DR was undeniably a great privilege. The students’ dreams and geographic locations vary widely, but they all radiate an incredibly infectious energy for their college subjects and goals. Although I personally enjoyed this injection of inspiration, I am even more excited to see how these students will use their training and education, made possible by Kiva and FUNDAPEC, to benefit Dominican society. To support more promising Dominican students – a sustainable investment in the students’ dreams and goals as well the DR’s future talent – check out the currently funding FUNDAPEC loans here!